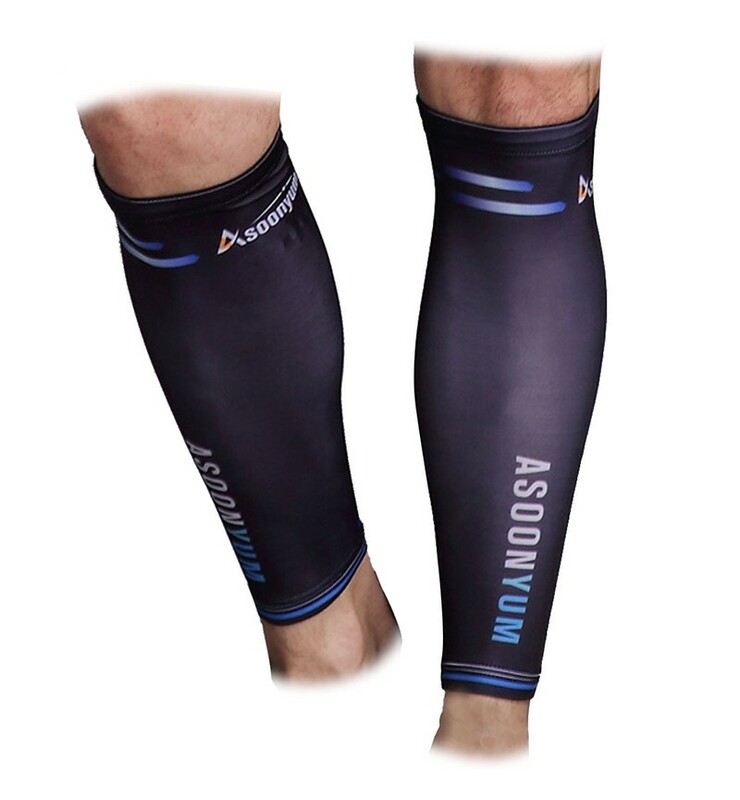 Leg compression sleeves is a favorite among pro and collegiate players Extended length for better fit as well as added protection against cuts and scratches. 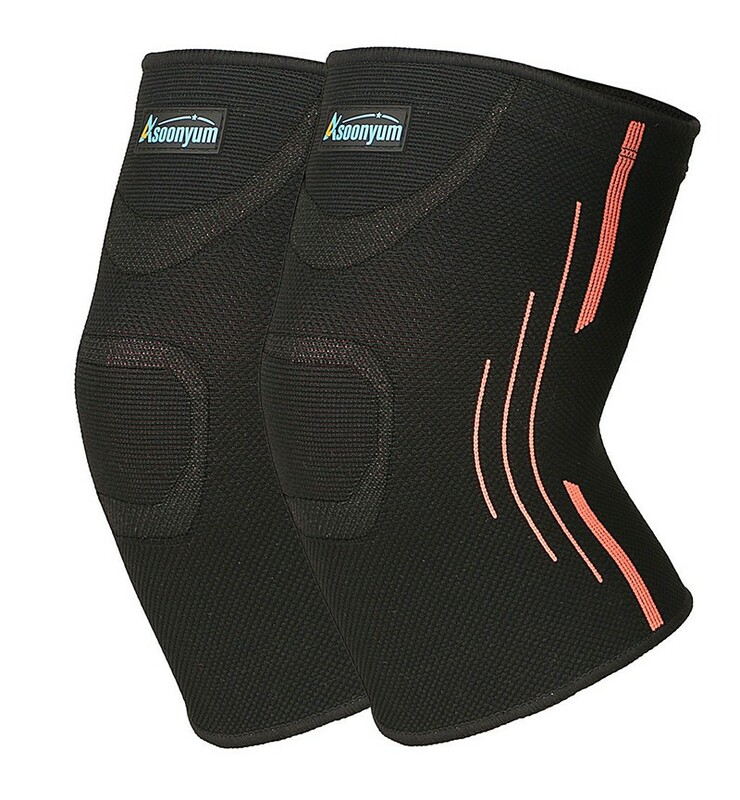 Muscle containment for reduced vibrations. 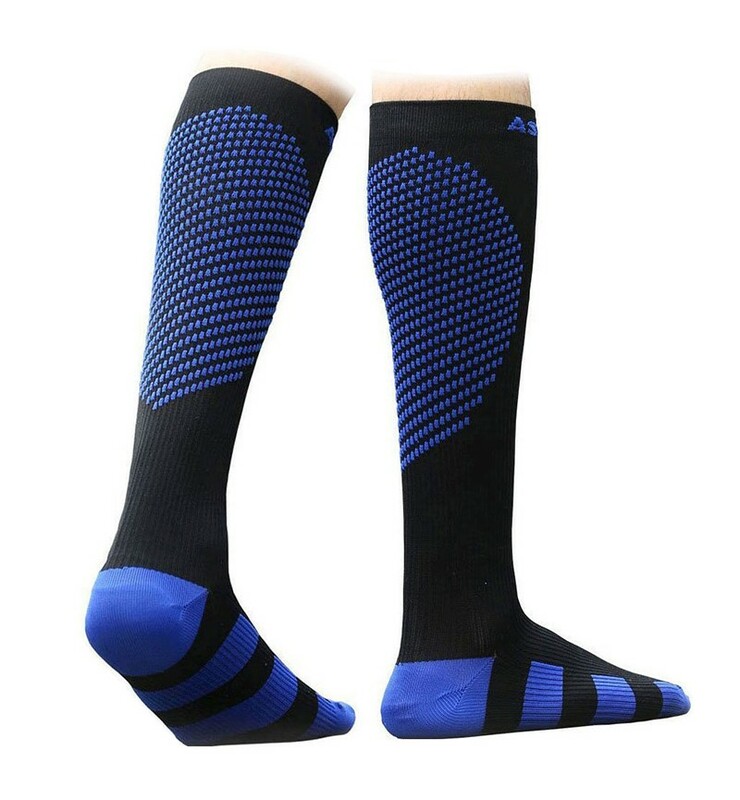 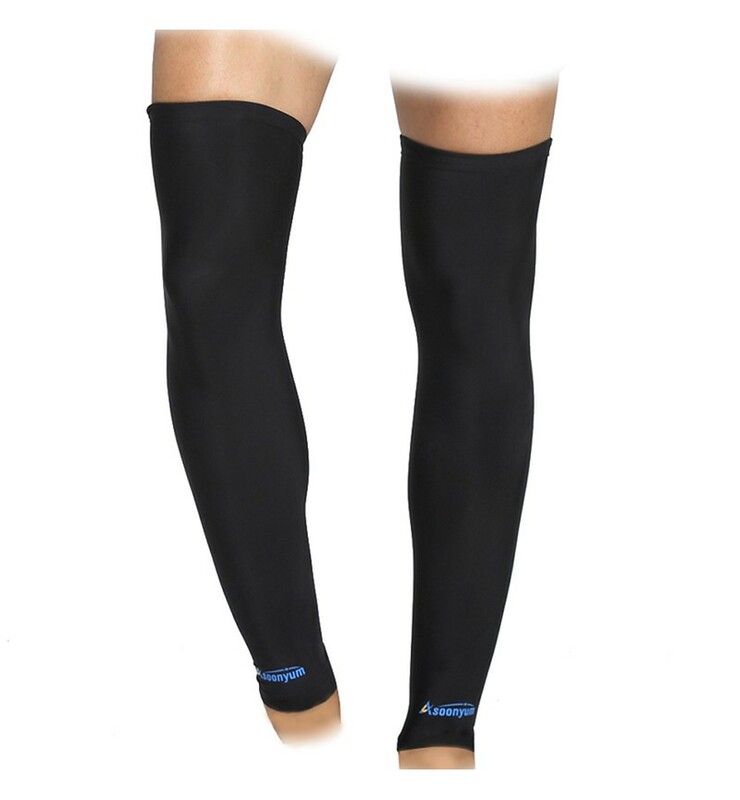 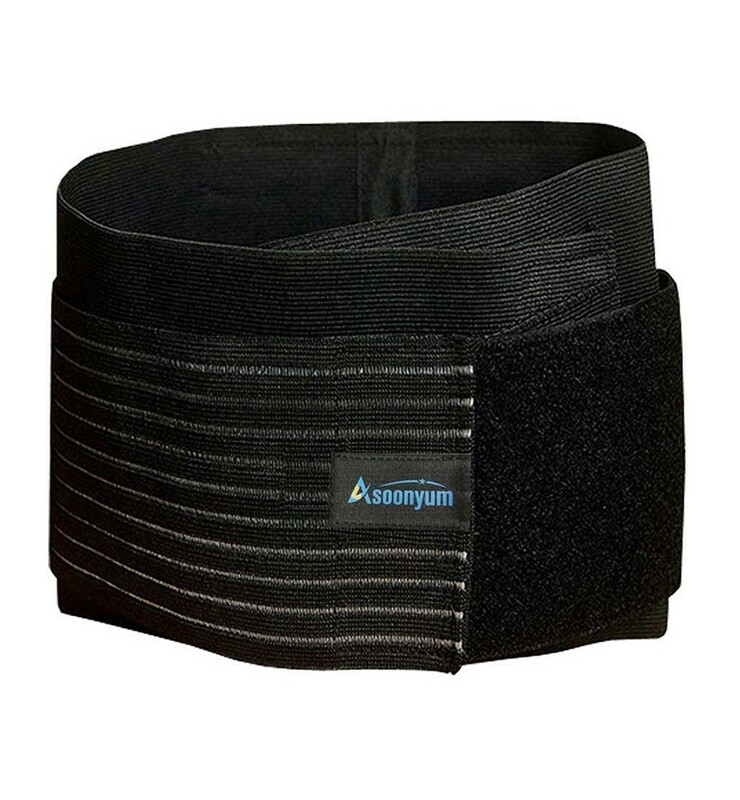 ① How to prevent shin splints - Leg sleeves knee Brace support Help you get relief from shin splints symptoms pain and provide muscle stabilization, reduces muscle vibration and fatigue. 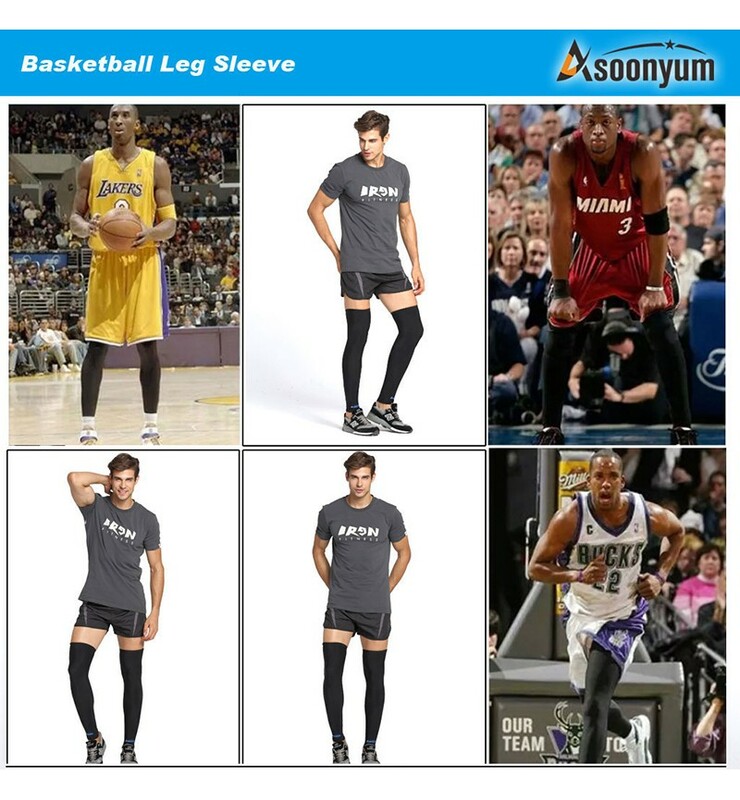 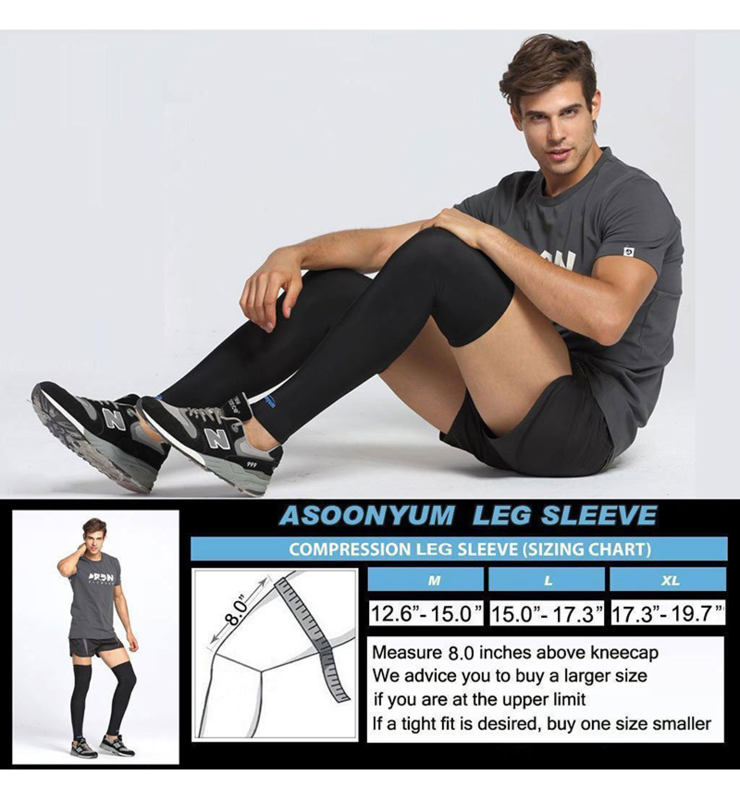 ② What to do for Promote blood transmission - Knee Calf Thigh Using the compression leggings Long sleeves ensures increased blood transport to muscles over the entire length. 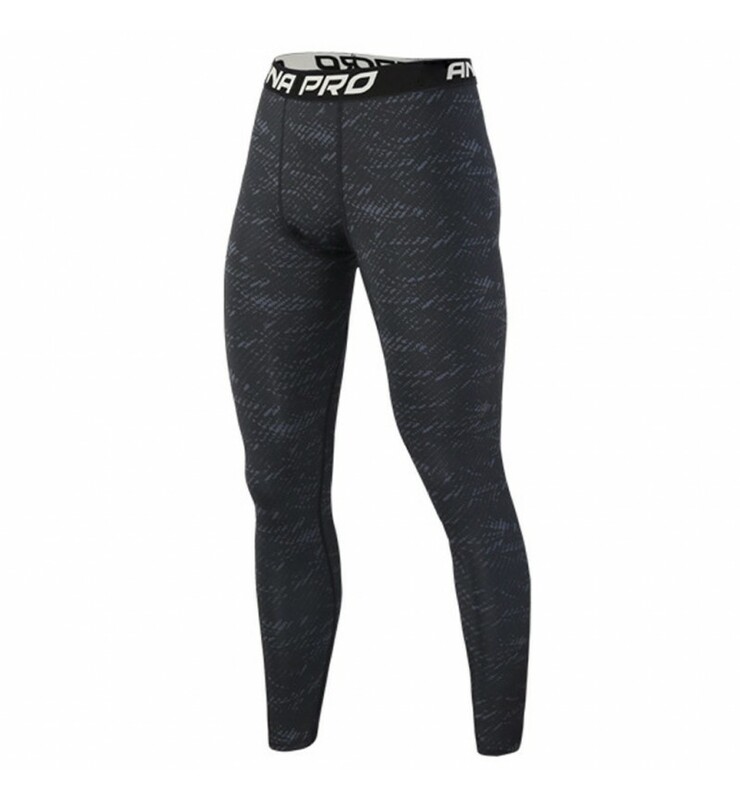 ④ Breathable Material - The Lycra allows air to circulate to the skin, design for moisture to wick out. 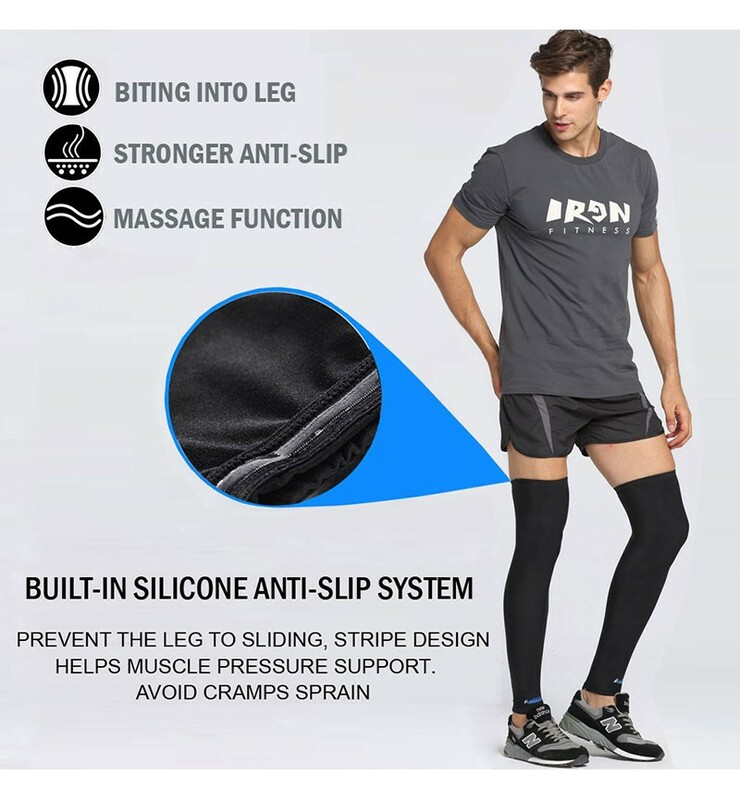 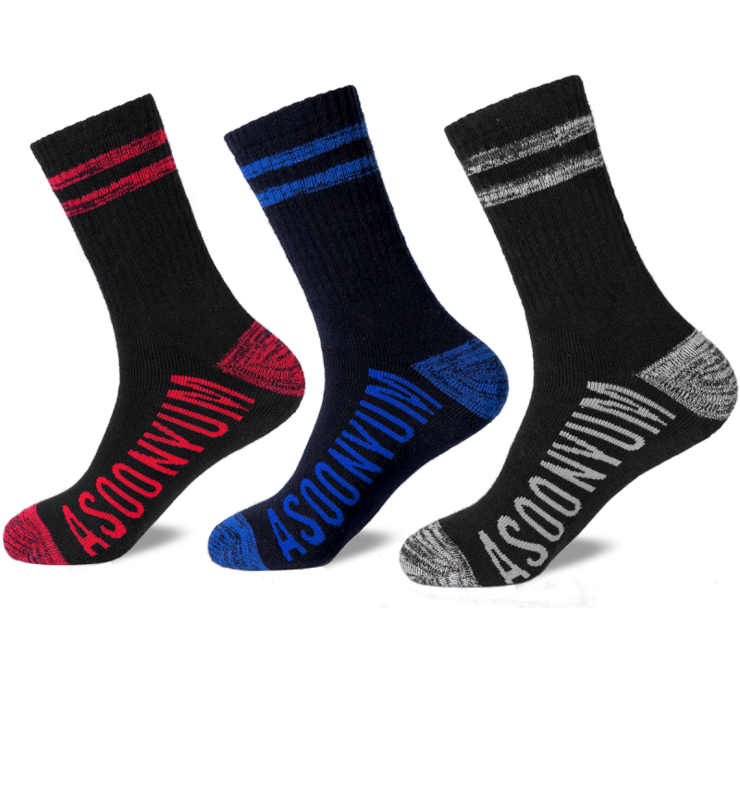 Keeps you dry and comfortable, worn all day throughout the night.